New Warriors | MSRcast and Metal Geeks Unite! 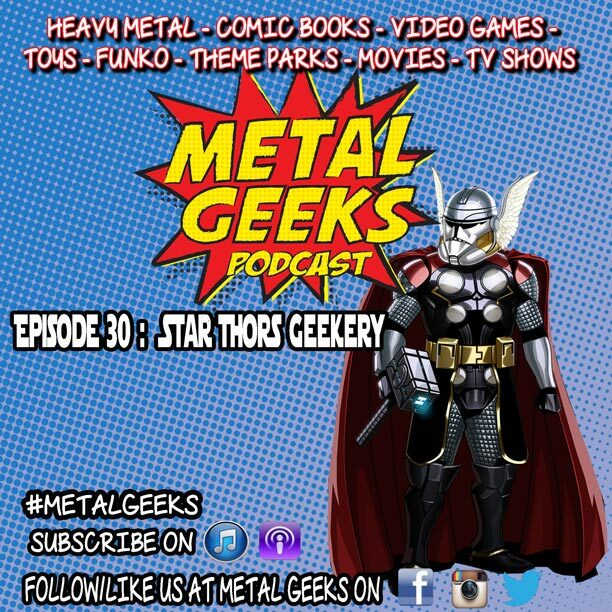 On this episode of Metal Geeks podcast, your stalwart co-hosts, Cary G. and JM Metal Geek, venture forward without a special guest as they try to create a short episode where they review the new Marvel movie Thor: The Dark World. This seemed to be a difficult task as a short review episode turned into an hour long chat fest as they discuss other topics including Cary’s opinions on his week with a PS4, digital comics, soapboxing about pricing of comics, and of course our spoiler free review of Thor: Dark World. Join us on our website at www.msrcast.com to keep up with all the geekiness. 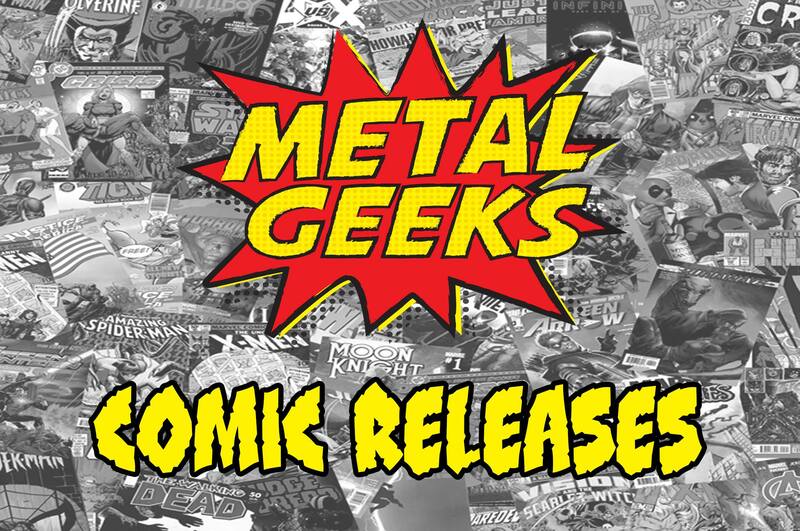 Follow us on twitter, @metalgeeks, @JMmetalgeek and @msrcast. You can now find us on Instagram, @metalgeekspodcast. Find us on Facebook/MetalGeeks. Subscribe to Metal Geeks Podcast on iTunes, and leave a review and a like us whilst you are there. Don’t forget to pay a visit to Ultness.com, our new home for all of our Metal Geeks Shenanigans! We are also now proud members of the Rhymes With Geek comic podcast network. Check them out at http://rhymeswithgeek.com. Catch you on the next episode, and Keep It Geeky!